La Mozza winery produces I Perazzi, a blend of Morellino, Syrah, Alicante, Colorino and Ciliegiolo, created to demonstrate the potential of Maremma's terroir. Intense and fascinating, with a bouquet of wild berries, licorice and cherry, it is a very pleasant wine. Alcohol 13,5% vol. It's the perfect accompaniment to pasta dishes with tomato sauces, pizza and grilled meat. 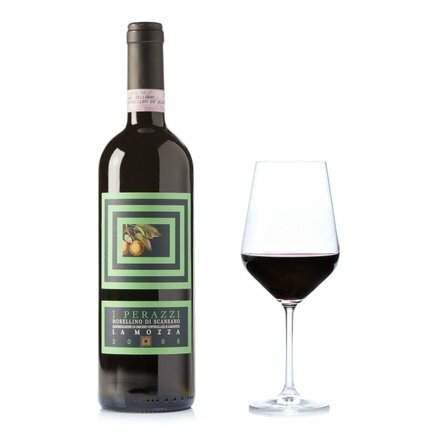 Located in Maremma, La Mozza is a Tuscan winery which produces wines with a deep territorial link and a great expressive power thanks to the climatic conditions of this area.